The International Space Station (ISS) represents a global partnership of fifteen nations. The ISS is a versatile research institute and a large observation platform in the unique environment of outer space. 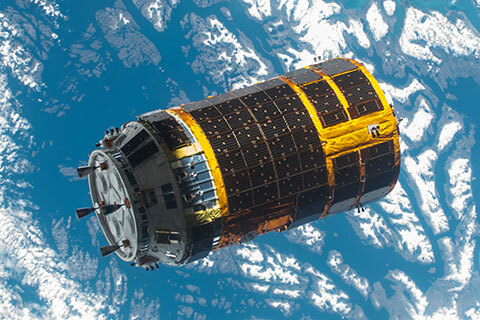 In this international project, Japan participates with its first manned space facility, Japanese Experiment Module "KIBO". "KIBO" means "hope" in Japanese. Since 2009, six astronauts are always living in the ISS. For their prolonged stay there, it is imperative to ship food, clothes, and various experiment devices. To date, cargo transport has been carried out by the American Space Shuttle and the Russian Soyuz and Progress. 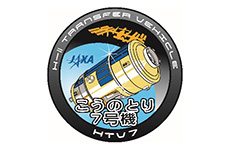 Lately, the ATV (Automated Transfer Vehicle) of the ESA (European Space Agency) was launched, and a Japanese transporter, the H-II Transfer Vehicle "KOUNOTORI" (HTV),is also going to start playing a transportation role. The KOUNOTORI is an unmanned cargo transporter to be launched by the H-IIB launch vehicle. It is designed to deliver up to six tons of supplies including food, clothes, and experiment devices to the ISS in orbit at an altitude of about 400 kilometers and return with spent equipment, used clothing, and other waste material. The KOUNOTORI with waste material is incinerated when it makes a re-entry into the atmosphere. This transport operation involves a rendezvous with and docking to the ISS, in a situation requiring a highly reliable transfer vehicle. The system was, therefore, being developed based on the rendezvous technical technology accumulated through work on the Engineering Test Satellite VII (ORIHIME/HIKOBOSHI), and with the application of fuselage design techniques accumulated during the development of the H-II and H-IIA launch vehicles, and manned space technology used for the Japanese Experiment Module "KIBO." The development of the HTV is aimed at the practical use of a low-cost and highly reliable means of transport to the ISS. 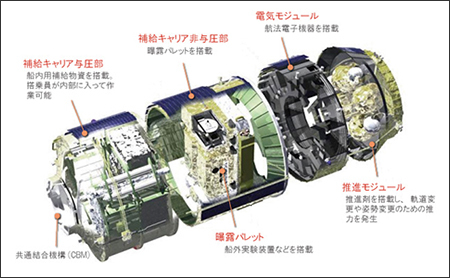 It is expected that the practical operation of KOUNOTORI will allow Japan to accumulate know-how that can serve as basic technology for its future projects on the Space Flyer Unit and on manned transportation. KOUNOTORI is four meters across and about 10 meters long, a size large enough to accommodate a sightseeing bus. 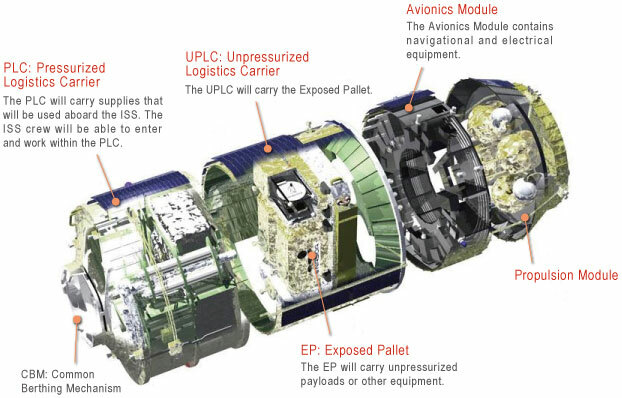 It consists primarily of three parts:(1) A propulsion module installed at the rear and composed of main engines for orbit change, Reaction Control System (RCS) thrusters for position control, fuel and oxidizing reagent tanks, and high-pressure air tanks; (2) An avionics module installed in the center part, with electronic equipment for guidance control, power supply, and telecommunications data processing; and (3) A logistics carrier that stores supplies.